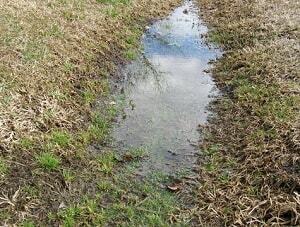 They always say water around your foundation is a leading cause of foundation problems, can you explain why? 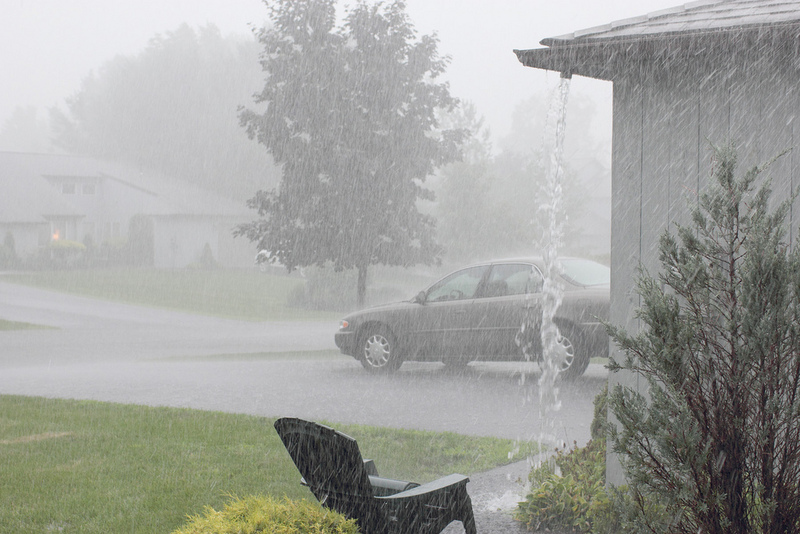 It’s called hydrostatic pressure, and you are right, it is not good for your foundation, basement, or crawl space. Water is far and away the number one enemy of foundations in terms of the cumulative damage that it indiscriminately does to so many homes. Summer and spring rains come along with the change in seasons. The additional moisture in the soil around your home can do damage to the structural integrity of your foundation walls. 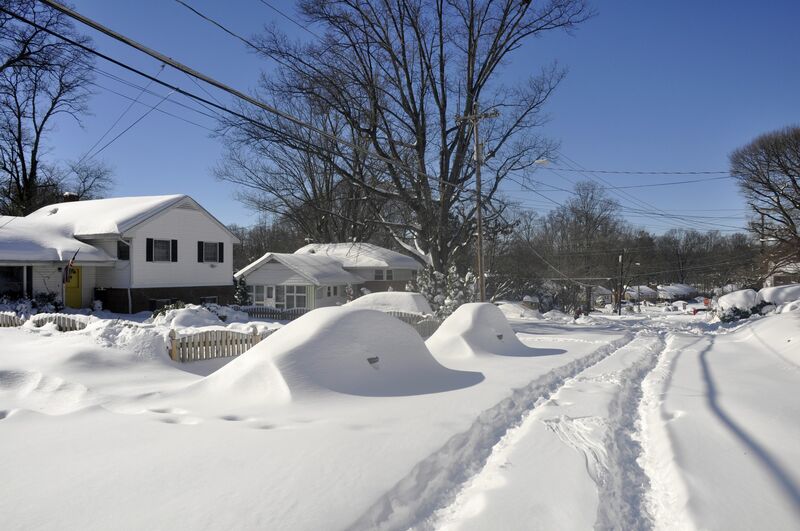 In the winter, snowfall and ice can also lead to problems when the precipitation melts. 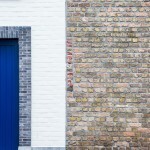 If the walls of your house are cracking, it’s not “because they’re old”, they’re cracking or heaving because there is some moisture-related issue still creating an effect in the foundation area. 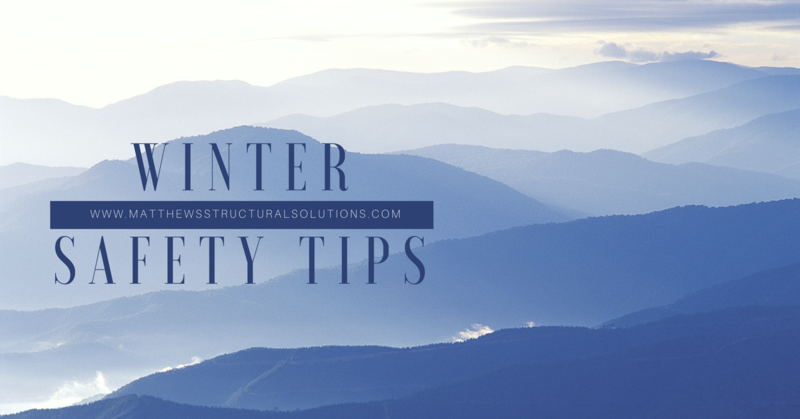 The pressure that builds up can also cause your foundation walls to bow or lean as well. 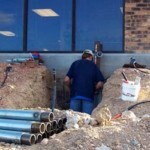 Luckily Matthews Wall Anchor & Waterproofing has solutions for these problems. 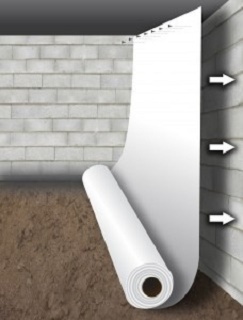 With a combination of waterproofing products, vapor barriers, wall anchors, and piering products, we can strengthen walls and waterproof them so your foundation is safe. 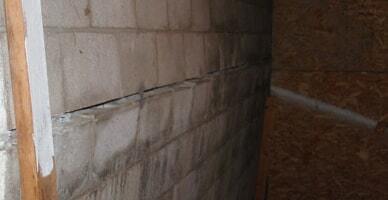 If you notice cracking or bowing of walls, call Matthews Wall Anchor & Waterproofing right away. 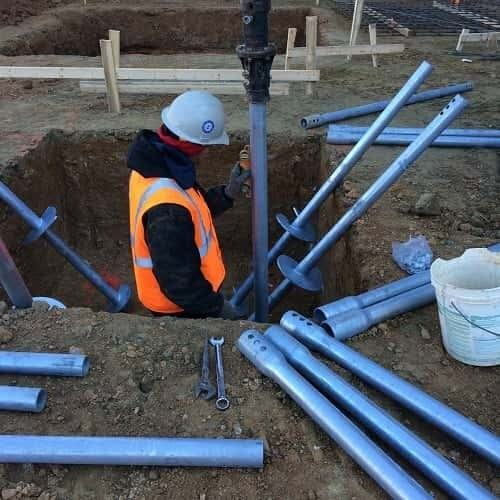 It is a serious problem that can lead to foundation failure, and should not be left for very long. We can help you protect the investment you have in your commercial or residential property. Get a free inspection today! 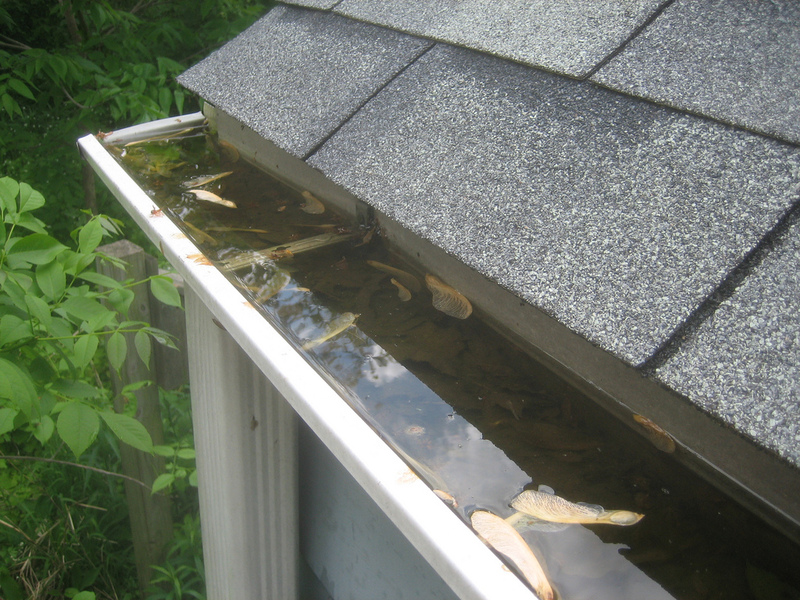 « Does My Pittsburgh, PA Home Need Waterproofing?